Readmoo launched an e-reader last year called the MooInk in Taiwan and the company has just launched a new device called the MooInk Plus. The hardware was designed by the South Korean company Ridibooks and Readmoo contributed the software and digital bookstore. The Readmoo Plus features a 7.8 inch E Ink Carta display with a resolution of 1404 x 1872 and 300 PPI. It is powered by a Freescale i.MX6 1GHz processor and has 1GB of RAM. The device has 8GB of internal storage and an SD card capable of an additional 32GB. You will be able to read at night via the front-lit display and it also has a color temperature system that makes the screen go various degrees of orange. I like the fact this device has manual page turn buttons, some users like this analog approach, instead of relying on the touchscreen. The digital bookstore has thousands of books, comics, manga and newspapers. It also has a neat little UI that is different from most e-readers on the market. The Plus is available for pre-order right now for NT $6,999 and it also has a number of accessories, such as a case and screen protector. 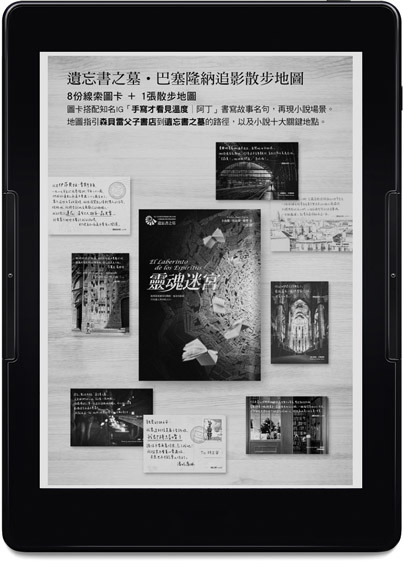 This device should sell well, Readmoo said that sales of their first generation e-book reader increased by 300% in the first eight months of 2018.
what’s the underlying OS. Modified android or linux?